Home News What is Tetenal’s future now? What is Tetenal’s future now? The last week has seen huge developments in the fortunes of Tetenal, one of the world’s biggest manufacturers of film development chemicals. In December, it was announced the German chemical company was had entered insolvency because of financial issues apparently caused late delivery of crucial ingredients by suppliers. In the last days of January it was reported that Tetanal, which has been producing photographic chemicals for the last 172 years, was closing down. It has, however, since emerged that this may not be the case – and that the company might be reborn after a management buyout. On 30 January, blogs such as EMULSIVE and DIY Photography reported that the attempts to restructure the company during its four-month period of “self-administration” insolvency protection had failed and that the company was closing down. The news sent shockwaves through the analogue photography community. Why? 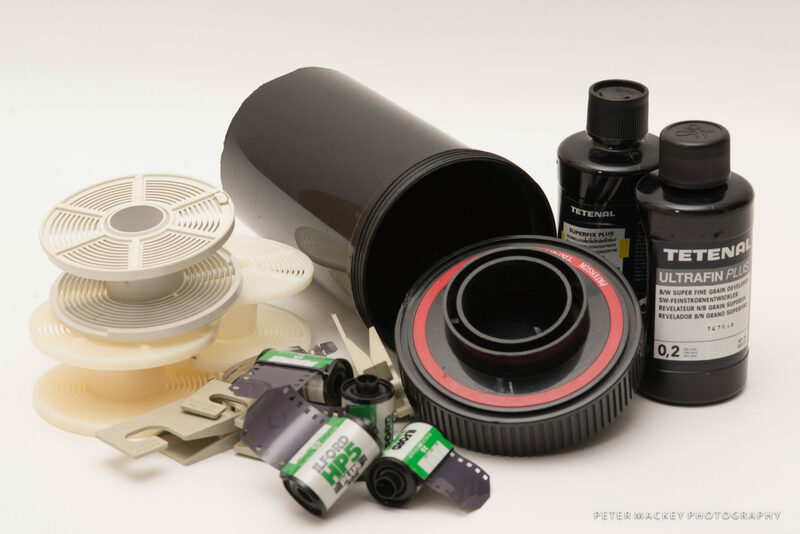 Because Tetenal not only produces a range of processing chemicals under its own name – such as Paranol, or the Colortec C-41 processing kit – as well as a host of other chemicals for major film producers such as Kodak and Ilford. Tetenal is also responsible for the distribution of Kodak’s film processing chemicals in Europe, Africa and the Middle East. On top of that, it also creates many Epson inks and digital inkjet papers, not exactly a traditional darkroom product. Tetenal’s downfall came, Hagelstein argues, because many of the inkjet inks it developed – at huge cost in terms of R&D budget – were copied by Asian companies that were then able to offer them at much cheaper prices. “There is a very realistic hope to save Tetenal, or to be more precise, Tetenal’s chemistry branch, because as opposed to a common understanding, the photochemistry branch is actually the profitable one. The inkjet, ink-production and inkjet paper branch are what brought Tetenal into financial misfortune, according to senior Tetenal staff,” he writes. On Monday, Japan Camera Hunter published a piece which quoted PhotoKlassik International’s editor Marwan El-Mozayen. The EU is terribly uncompetitive. That is the reason that Tetenal are failing, the very same chemicals can be sourced elsewhere for less cost, you cannot argue about quality when we are discussing some simple chemicals. Perhaps Leica and BMW are currently better in many respects than their Asian counterparts… But that won’t be forever.